BMW is a German automaker that specializes in luxury vehicles, and they control premium brand names like their own BMW, Rolls Royce, and the curiously affordable Mini. Recently, they’ve had to recall 47,806 2011 and 2012 vehicles in the United States. The vehicle fault is fairly straightforward: an auxiliary water pump has a defect that can make it fail, and this would let a circuit board overheat and catch fire. The fire could then spread into the engine compartment, and that’s never good. The company doesn’t have the replacements ready to go yet, but they plan to have everything ready by the time they send out notifications to the affected vehicle owners on June 11. 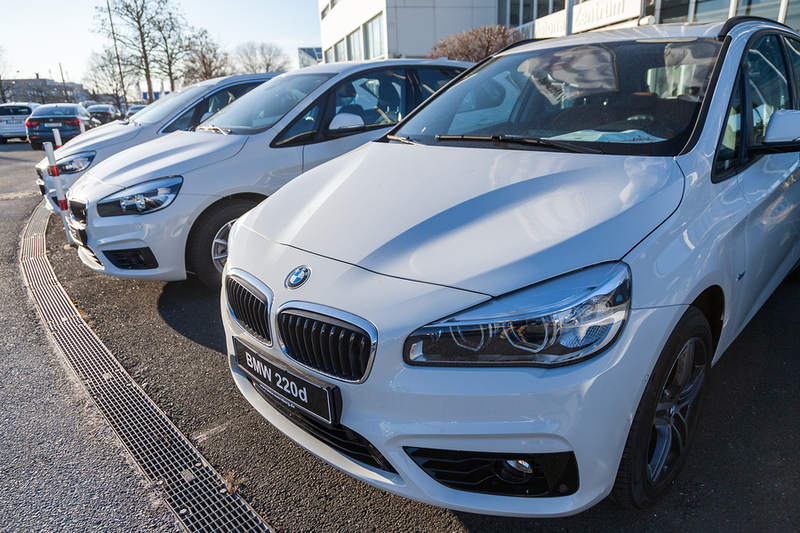 There are several important benefits to the voluntary recalls of cars, trucks, and SUVs like the one BMW is performing now. First is the most obvious advantage: replacing a security or safety fault means your vehicle will be that much safer. Modern vehicles are complicated machines, and so you almost have to expect that even a major manufacturer with hundreds of employees and dozens of subcontractors would get one or two minor but important things wrong. Second, it helps maintain the company’s reputation. There are bound to be some people who distrust any vehicle that’s been recalled even once, but at this point they would have to look long and hard to find a used car that fits the bill. That’s why most people can forgive the occasional recall notice, because it shows them that the company cares about getting things right. Besides that, a significant fault will show itself sooner or later through a regulator’s investigation or a personal injury case’s discovery. If a manufacturer creates a problem, it’s up to that manufacturer to fix it. They aren’t allowed to make their customers pay for a recall repair since a malfunctioning part is their fault. After all, if there’s something risky or dangerous about a product and it’s not part of the design, that’s something the manufacturer needs to address. That “intended danger” factor is why there’s a difference between a faulty part and bad driving when it comes to a collision. An automobile is a large, heavy piece of metal that can go several times faster than an average running speed, and it shares the road with other giant metal vehicles that sometimes drive by very close to each other. You assume a lot of responsibility to keep yourself and the people around you safe when you sit behind the wheel, and if you can’t do that then you’re the party at fault. However, if a part of the car fails and that failure causes an accident or some property damage, it’s the manufacturer’s fault and the manufacturer should be the one to pay compensation. That’s why they’re willing to pay for recall repairs themselves: it’s much cheaper than the alternative even if the alternative is rare. And while recall repairs can take up time you might not be able to spare, many dealerships offer shuttles and loaner cars as alternate ways to get around while your car is in the shop. Still, all too often a manufacturer will ignore a problem until injuries and fatalities start piling up. At times like these, times when you know the driver’s skills had nothing to do with the accident, you should call up a personal injury lawyer who has experience with auto collisions. 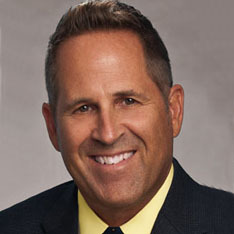 If you live in southwest Florida, that means you need the experts at Shapiro, Goldman, Babboni, Fernandez, and Walsh. We’re prepared to take your case all the way to court if that’s what it takes to get you your just compensation.